The uses of technology in education have kindled great interest in recent years. Currently, considerable resources are being expended to connect schools to the Internet, to purchase powerful (and increasingly affordable) computers, and on other implementations of educational technologies. However, the mere availability of powerful, globally-connected computers is not sufficient to insure that students will learn--particularly in subjects that pose considerable conceptual difficulties, such as in science and mathematics. The true challenge is not just to put the newest technologies in our schools, but to identify advanced ways to design and use these new technologies to advance learning. This book offers a "snapshot" of current work that is attempting to address this challenge. 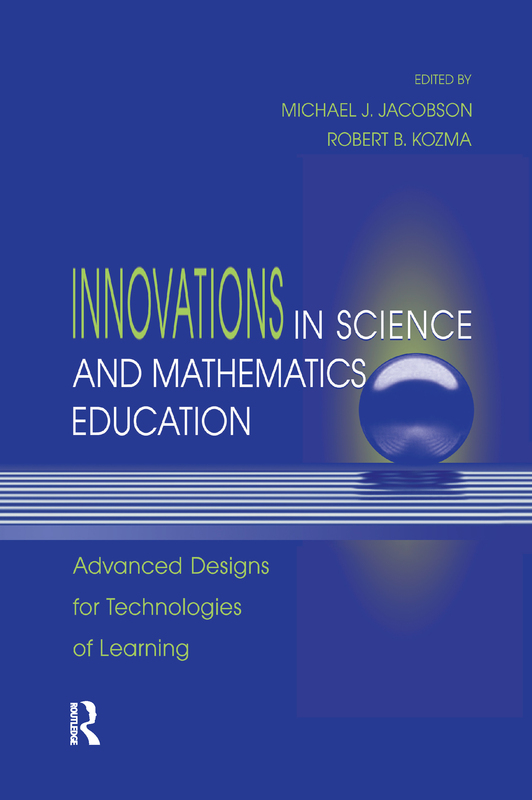 It provides valuable and timely information to science and mathematics educators, educational and cognitive researchers, instructional technologists and educational software developers, educational policymakers, and to scholars and students in these fields.